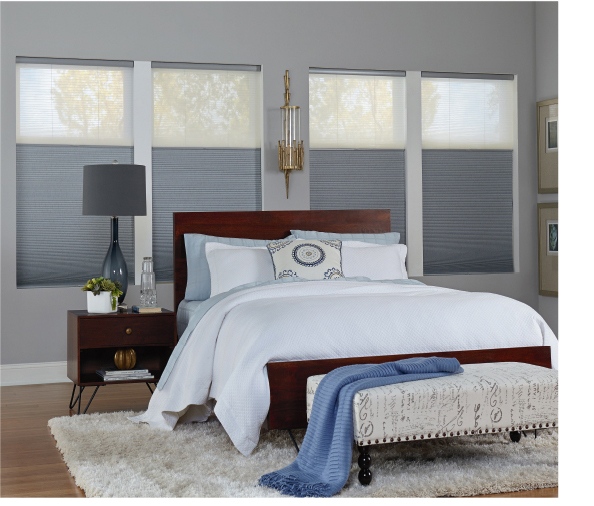 When it comes to quality window coverings and solutions, no one beats Norman® because they are one of the biggest names in the industry. . There can be no doubting the quality of their products as they have made their name in delivering exceptional quality. At Norman, we have over 40 years of experience in crafting exquisite window furnishings, and the quality delivered by us has turned us into one of the biggest names in the industry. At Norman®, we strive to be bigger and better every year, which drives our innovative processes. We put in the effort into every single detail, so that we can deliver outstanding quality. You won’t find any other company that farms their own wood, makes their own components, and even weaves their own cords! That is exactly what Norman® does, because we believe in taking things in our hands, and looking after each part of the process.Norman® knows that anything is possible, and is always striving to push the boundaries and exceed industry standards. This is the reason why we are leading the field in almost every category, including quality, service, selection, and value. From our award-winning product designs, patented performance and safety enhancing techniques and socially responsible processes in forestry and manufacturing, Norman® has set the gold standard in the industry.